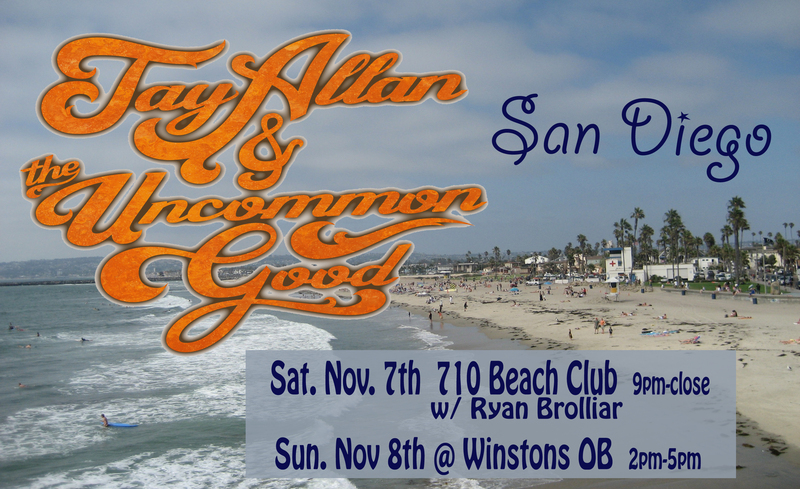 SAN DIEGO TOUR 11/7 & 11/8!! Jay Allan & The Uncommon Good return to San Diego!! WE ARE HAPPY AND HONORED TO BE PLAYING THE 2015 APACHE LAKE MUSIC FEST!! It’s finally here!! 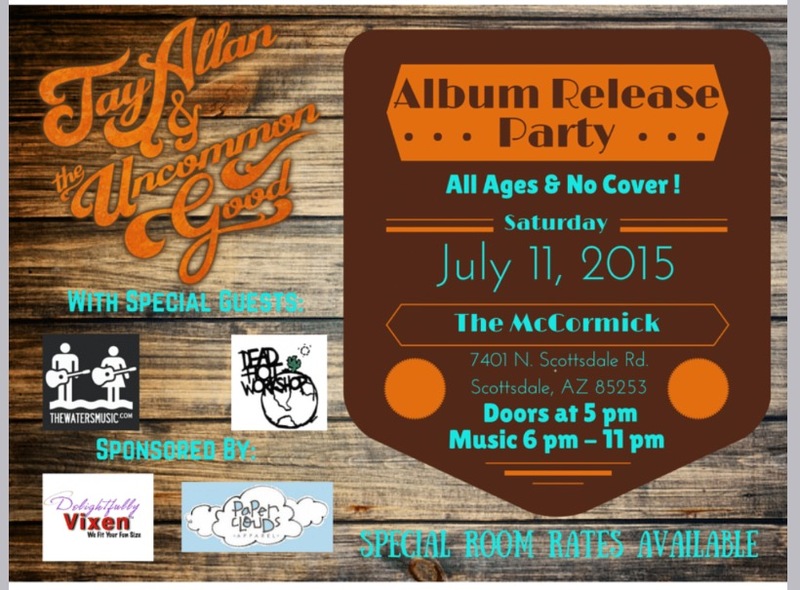 Jay Allan & The Uncommon Good’s self-titled album official release and celebration! We are excited to be holding the release party at The McCormick Scottsdale! (7401 N Scottsdale Rd, Scottsdale, AZ, (480) 948-5050). 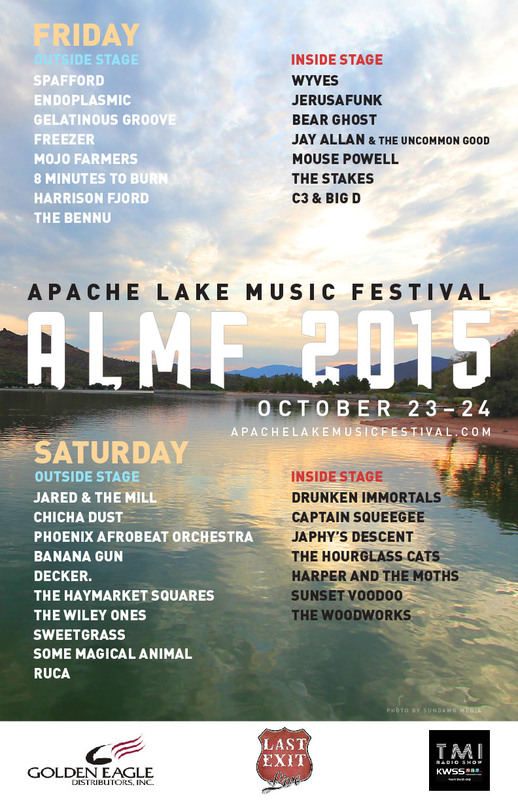 The event will be from 5pm – 11pm in the ballroom right on the lake at McCormick Ranch. Our amazing friends The Waters and Dead Hot Workshop will be joining us to get things rolling and then we will have a very special performance of Jay Allan & The Uncommon Good for you, our friends and family! The event is FREE to attend!! You can get your copy of the new record, lots of great uncommon merch and there will be food and drinks available, along with a special Uncommon Good IPA that is being brewed by our good friends at The Perch Pub & Brewery! Can’t wait to celebrate with you! !